The morning I had to drink my egg whites because I couldn’t stand the thought of eating an entire plate of eggs again…I knew I was DONE! Another competition diet FAILED for me. My mind was not in the game. Nor was my creativity! It took years for me…YEARS for me to test and learn my tolerance. It wasn’t until I knew I was 110% COMMITTED and my MIND was strong enough that I knew it was time. Not just time to drop the weight and transform my body…but to take it to a higher level and compete as well. To live out a dream of mine. 1) You have to be 110% COMMITTED. At times that might mean you have to get a little selfish. Putting yourself 1st for a moment to make time to exercise and prepare your meal plans (which may differ from the rest of the families). All this is temporary. Put in the work on the front end and then eventually you’ll be able to incorporate foods back into your plan. Or even better…get the family on track too! Who doesn’t want to see their family healthy and active? 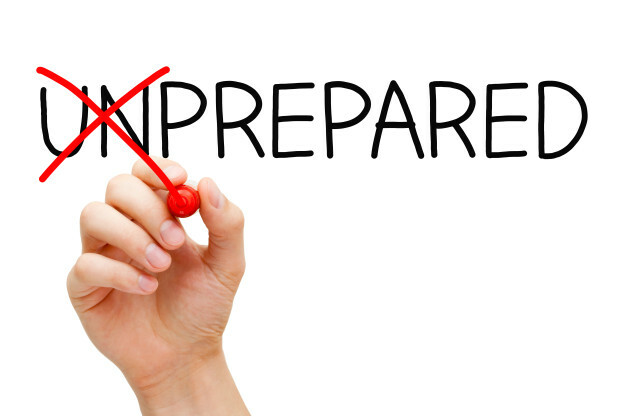 2) Plan, Prepare or Be Ready to FAIL. Plan your menu out the day before or even a week out so you know how to grocery shop. Prep your meals for 3 days at a time if you need too. Foods can be cooked in bulk, portioned out correctly and packaged. Ready to go. Invest in a good cooler too! 3) You have to be mentally, emotionally and even spiritually ready for the journey. Get ready for that positive self talk and squash any negative CRAP…yes I said CRAP that tells you that you can’t. That your not good enough. That you are a failure. It’s CRAP! And if you’re a person of faith like I am…pray pray pray. Every step of the way! I have even prayed walking on the treadmill when my feet were hurting and my legs were burning! And guess what? FINISHED IT! 4) STOP the excuses. If you failed in the past…if you failed on your Meal Plan for the day…brush yourself off and get back on your horse! Reflect on what set you off your plan and LEARN from it and be proactive to combat it next time! 5) EMBRACE the process. Slow and steady will give you sustainable results. No magic pill. Your health is NEVER worth getting into a pair of skinny jeans! YA HEAR ME?!!!!! Much Love! Here’s to your Success!